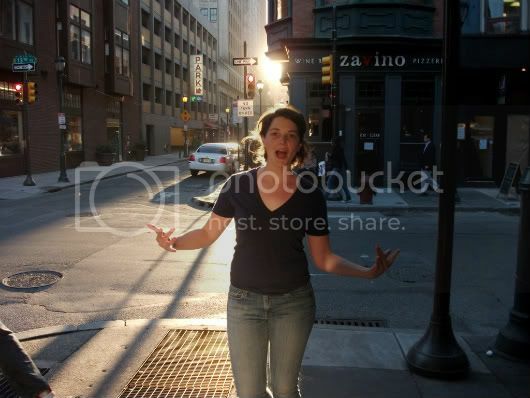 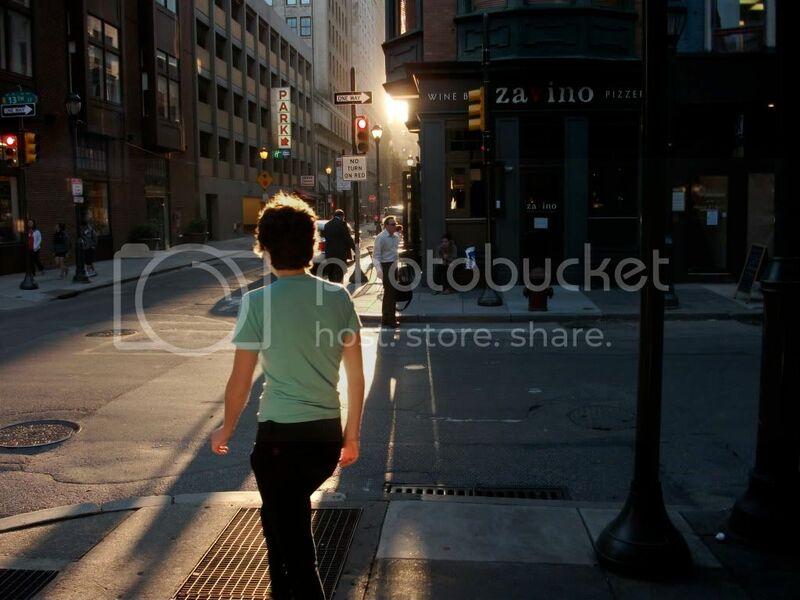 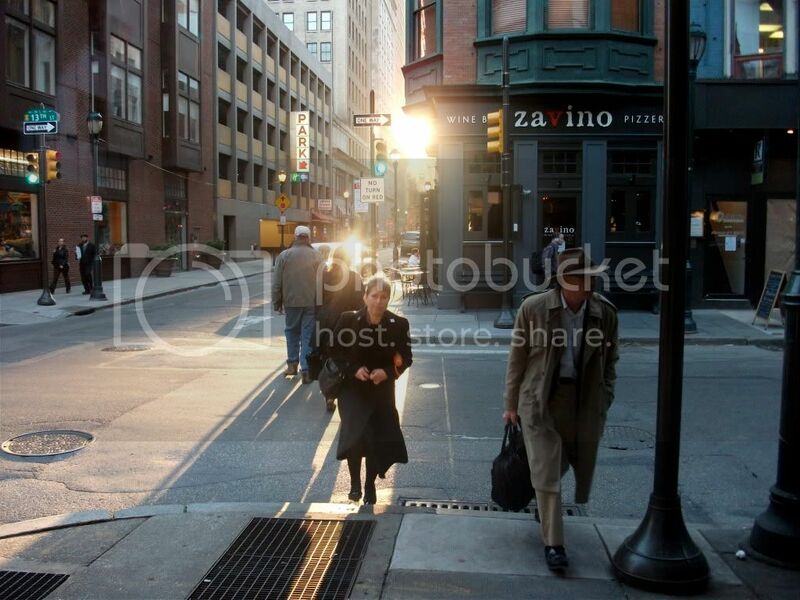 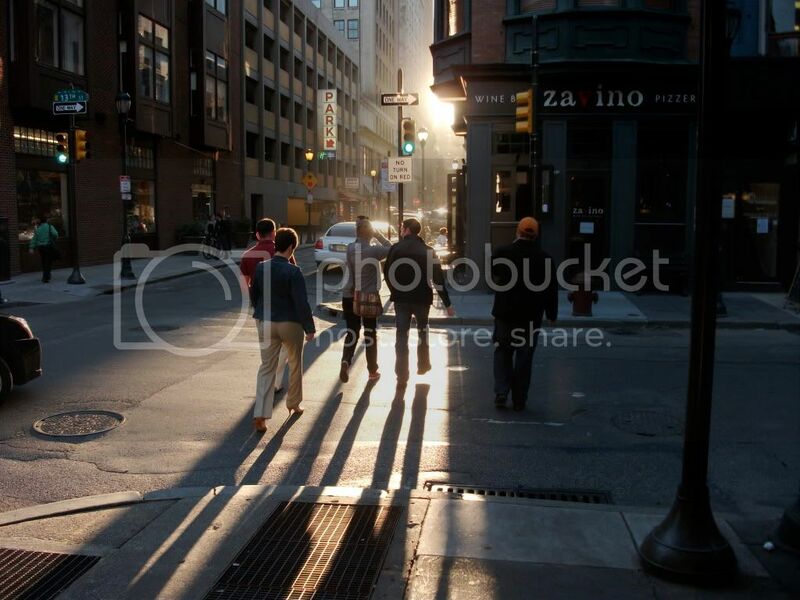 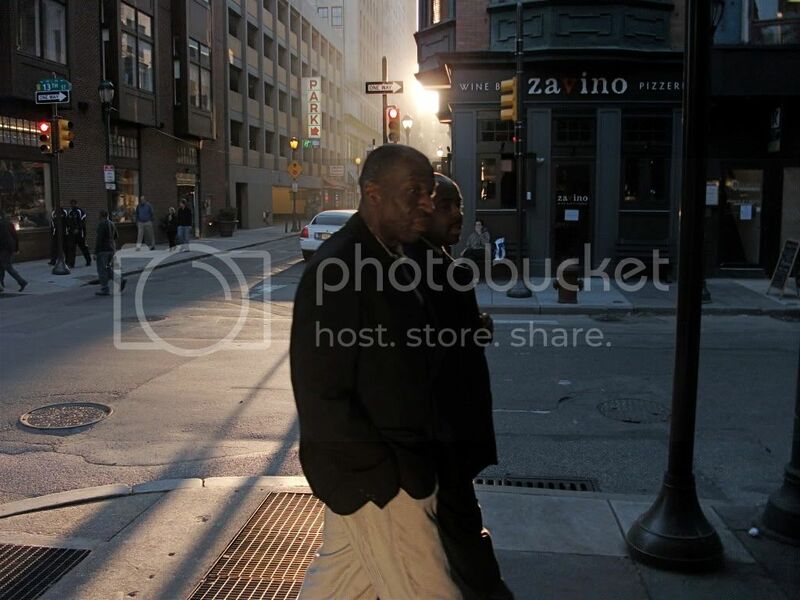 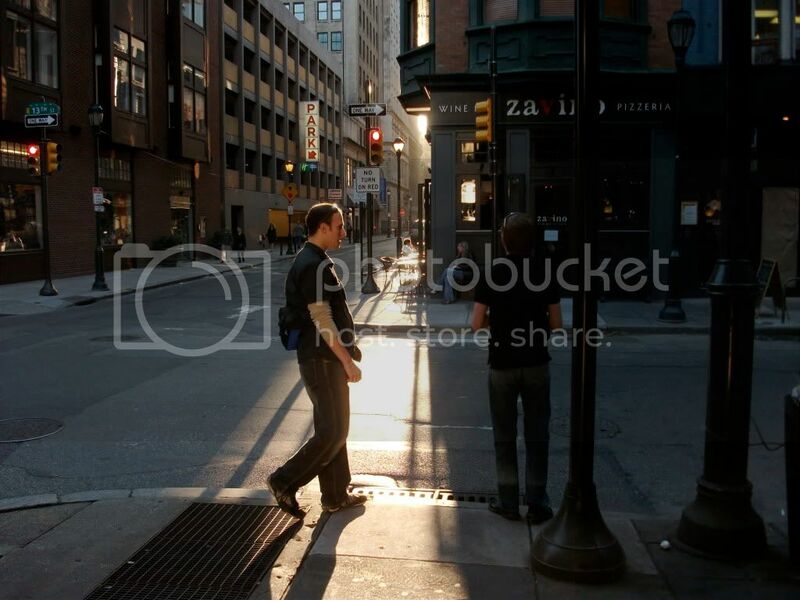 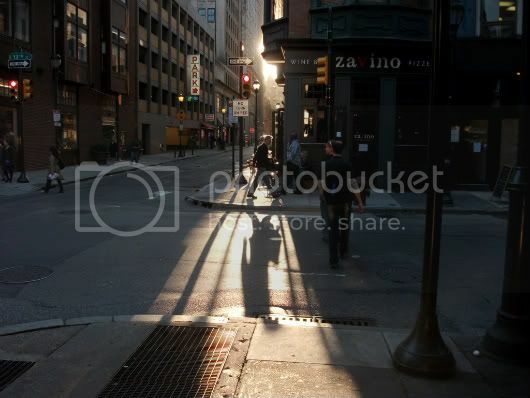 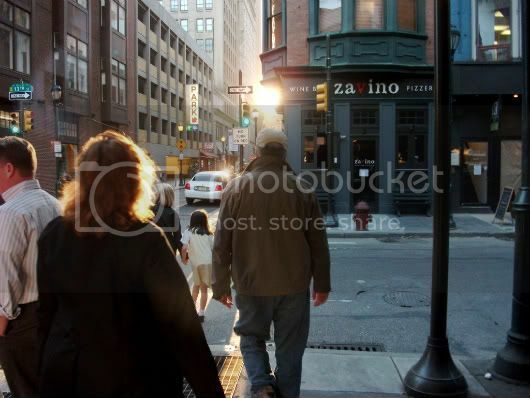 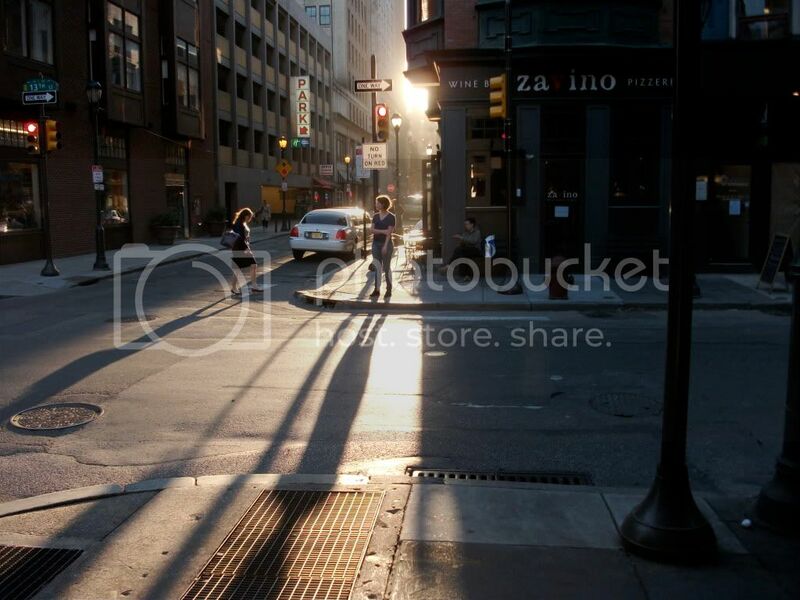 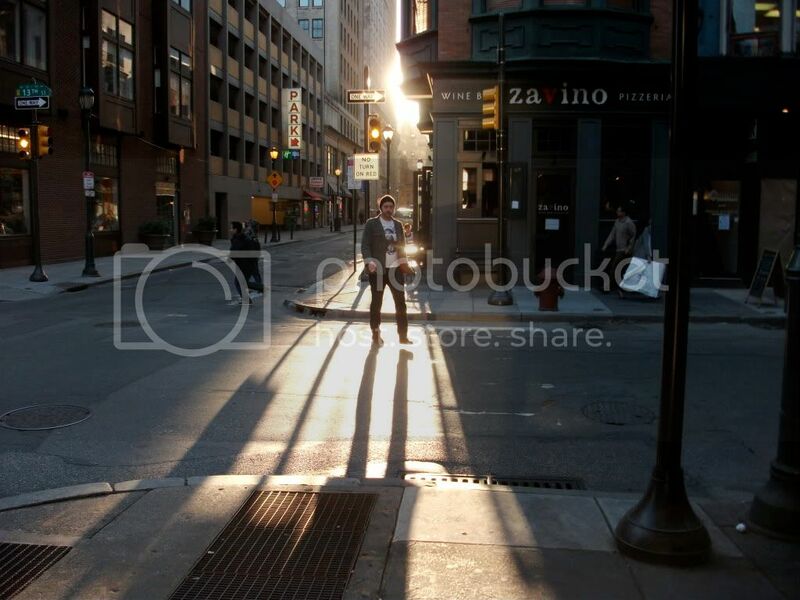 Yesterday, I stood outside my work, at 13th and Sansom streets, for about 10 minutes and took tons of photos of people walking through this, truly, GLORIOUS ban of light that streams down Sansom street as the sun sets. This only happens for a few weeks in the spring and again in the fall and it’s absolutely BEAUTIFUL. 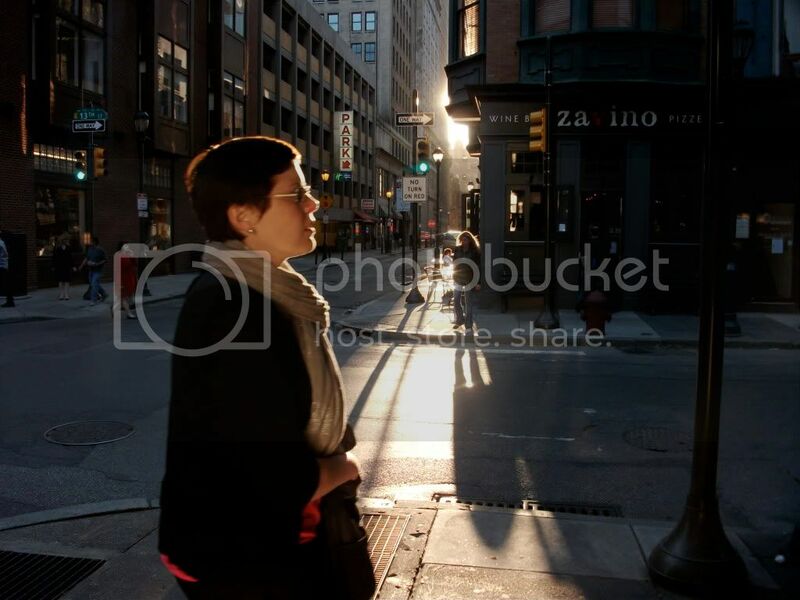 If you work or live near Sansom street, and you haven’t already done this, GO watch the sunset down the street tomorrow night, seriously.